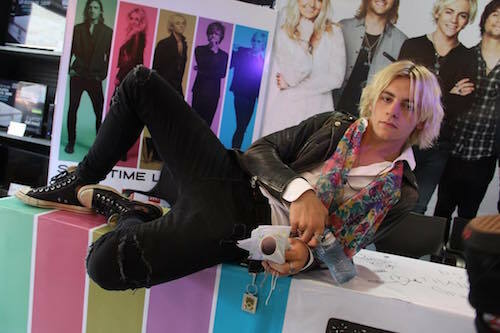 Happy 20th Birthday Ross Lynch | Home | Ready, 5et, ROCK! Happy Birthday Ross!We made a video, please look it. Happy Birthday Ross! I can't believe you are now 20! Have a wonderful bday. Happy Birthday Ross! I hope you have an amazing day!